The Agile mindset has permeated businesses and organizations are eyeing the methodology and wondering where they could make use of the process and benefit from it. According to a recent study, about 71% of organizations use agile for the entirety of their software development projects, or for some. Agile implementations often lead to ground- shattering results as the customer is always satisfied with the pace of development and the status of the deliverables. However, agile implementations fail sometimes. According to a survey of these failed agile projects, about 63% of participants revealed a clash between Agile methodology’s principles and their business’ culture was the reason for the failure. When companies fail to adopt the Agile principles of development and delivery in its entirety, things fall apart. In the field service management space, there are continuous advancements towards automation and customer-centric experiences. 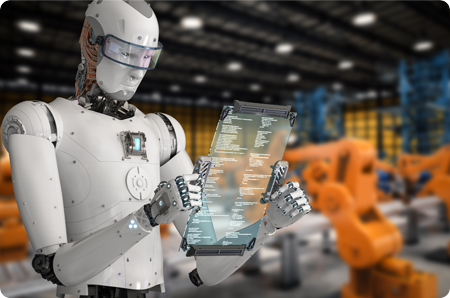 Manual services are prevalent today, but field service management companies are placing huge bets on leading technologies in hopes for an automated tomorrow! Field service leaders and managers want to consider automating parts of the field service operations before hiring new talent as the current workforce ages and retires. On-demand technology and services compel organizations to rise to the need and become responsive to the rapidly-changing demands in the field service space. 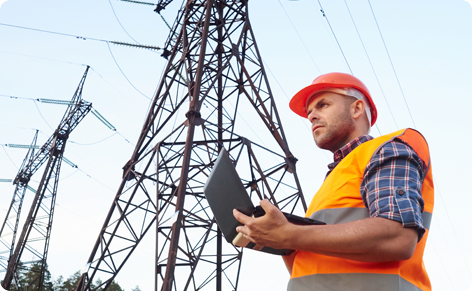 Operational agility has become a priority for personnel in field service management. Before considering the cost of operations, companies are trying to understand the strategy they should opt for the processes. Bringing flexibility into business will be difficult, but worth the time and cost for field service companies. As agility becomes a centre point for all operations, organizations will think of newer ways to do the same tasks that could add the flexible factor to their operations. According to a study, about 73% of enterprises today employ newer methods of getting work done. As more and more field service management enterprises put this question up- “How can do this better to introduce agility?”, more and more changes will continue to happen in the way operations are carried out in businesses. Agile methods and processes do not just allow a business to thrive, but help companies to keep up with ever-evolving technologies and advancements. Particularly in the service sector, and especially in the area concerning field service, agility in business can prove to be the competitive edge for any enterprise. Provided the flexibility is driven internally with scalability in mind, the aspects of agility should be introduced to all facets of any field service business. When changes will be business-wide, all areas of the business will be positively impacted, and the direct results will be measurable in terms of customer satisfaction, improved customer retention, etc. An integrated service-oriented customer-centered field service management software can be the answer to the woes of the companies looking for an easier way to find flexibility in their processes. 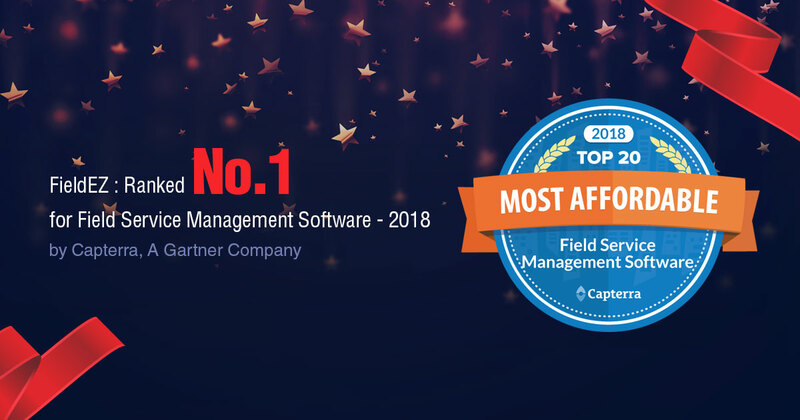 For greater consistency, improved operation, and faster processes, such software will act as a catalyst and an enabler, changing the way companies operate, forever! An integrated platform that improves business process will also enable companies to get a wide look at their operations and identify improvement areas that can be made still more flexible. An organization-wide agile development and service software will not just offer enterprises better visibility of their operations, but a better view of the field too. Right from taking a call to managing the finances, each step is properly documented, managed, and tracked to offer accessibility at any point during the entire service cycle. Organizations get the documentation of daily activities and the business intelligence required for forecasting the trends for tomorrow. flexibility in their operations and service delivery.  Faster response times can be assured when field service agents are not tied to the office but can take up service requests on-the-go.  Improved collaboration between managers and peers while they are on a field service job is another added advantage of introducing mobility in field service.  Critical knowledge and tools can be accessed from anywhere when mobility becomes the center stage of operations, exhibiting agility.  With improved business operations comes the benefit of customer satisfaction as businesses are able to deliver services rapidly and accurately. 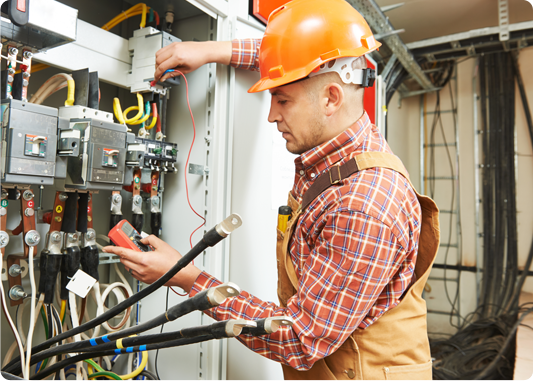 Here’s Why Predictive Field Service Management Will Become Reality in... Are you ready for fully automated field service?